Nursing is a tough job. No matter which area you’re assigned to, you should expect to face stress, frustrating patients and difficult working situation. These things aren’t only detrimental to your capability to care for your patients, but they can also affect your personal well-being. 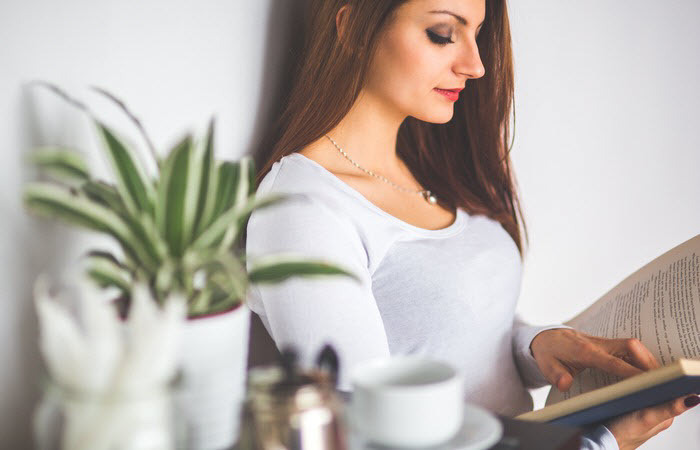 If you are looking for a way to relieve stress and relax, here are 5 must-read books for nurses you need to check out. Whether you’re struggling to find inspiration to conquer your shift or you’re just burnt out, this book is a must-read. 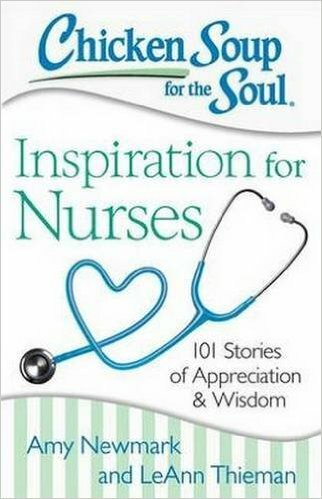 Containing 101 heartwarming stories, the Chicken Soup for the Soul: Inspiration for Nurses can help remind you of your purpose. Its editor and co-author, LeAnn Thieman, has been a nurse for 36 years. Her familiarity with the profession gives her a first-hand feel of what nurses have to go through every day- burnout, stress and even compassion fatigue. The book is packed with experiences and emotions you might have experienced at some point in your career. It can help you assess and reflect on your journey and how you’re able to touch other people’s lives. You can also find tips on how you can be a better nurse to your patients through the book. Nursing is not a glamorous job and most nurses only get to realize that once they’re already on the floor. Because of how insane some tasks are, it’s relatively easy to lose yourself while caring for other people. Once you lose yourself, you’ll be prone to neglect, medication errors and a lot of nursing issues that can make you lose your license. Becoming Nursey contains stories a lot of nurses can relate to, particularly when it comes to bedside care. It also offers bits of advice on how you can care for your patients as efficiently and safely as you can. It aims to help you transition from a newbie nurse to a successful one. 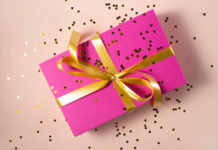 If you are working for several years already, it can help you rethink the way you’ve been delivering care. 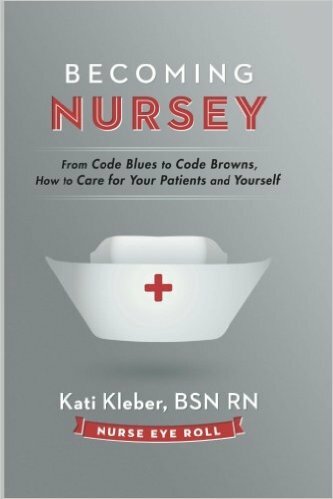 Its author, Kati Kleber, happens to be a critical care nurse in one of the hospitals in Charlotte, NC. 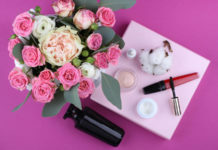 She also owns a nursing blog that publishes texts related to everything nurses can relate to- from studying, passing the board exam and conquering your daily shift. The Shift revolves around one nurse. Despite this, the book is able to reflect a lot of experiences almost all nurses can relate to. It touches a lot of aspects of nursing, including safe staffing, shifts, protocols and the role of empathy in caring for patients. 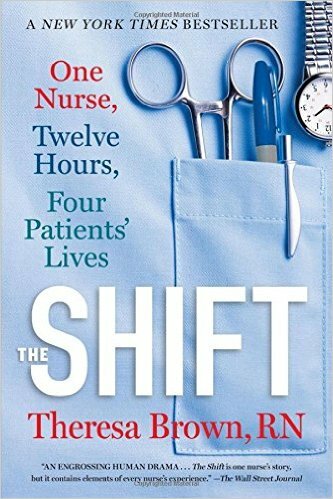 As the title implies, the story talks about a twelve-hour shift in a cancer ward. 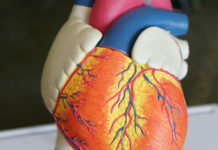 It shows how one shift is able to witness and affect so many lives- from decisions, treatments and end-of-life actions. It’s one of the best books for nurses who are still in the dark about what it’s really like to work in such a delicate set up. It has the drama and intensity you’ll experience in critical care nursing. The book is authored by Theresa Brown, a clinical care nurse who worked in medical oncology. Aside from her strong exposure to the field, she is also a writer. The combination of her skills enabled her to write the story effectively. 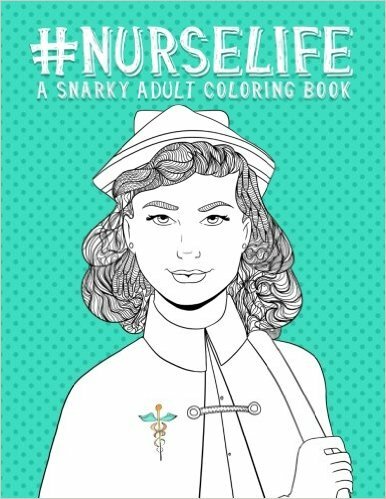 This Snarky Coloring Book is probably one of the most unconventional books for nurses you can find. 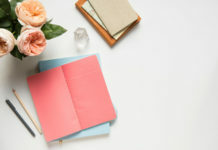 Instead of stories and tales of personal experiences, this one is filled with quotes and designs to help you de-stress. The quotes are extremely funny and every nurse will find them easy to relate to. The paper is of high-quality so that each page you color will not bleed through. The mandala frames are uniquely designed and you can color them with any shade you prefer. As for its size, it’s great at 8.5” x 11”. You can buy this book as a gift for your co-nurses or you can keep it for yourself. It’s a good activity after a tough shift or while you’re on your break (if ever you get one). It’s also a great help for student nurses who’d like to relax after a long day of preparing for a test. There are nurses who bought this book to share with their kids, too. The Emergency Room is one of the busiest areas of the hospital. It’s where you can experience the thrills, spills and chaos of being a nurse. This book delivers all of these things through hilarious first-hand experiences. Some of them can even sound too good to be real for people outside of the profession. Unlike most books about ER nurses that involve deaths and critical care, More Rants, Raves, and Crazy Days of an ER Nurse deals more on the hilarious side of working in the emergency room. It’s where you can find phrases and rants by nurses who find them too funny to explicitly share them. It’s a quick read and very entertaining. You can go through it on your way to work or share it with your co-nurses while having lunch. 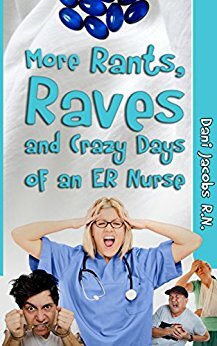 This is the second book to The Rants, Raves and Crazy Days of an ER Nurse: Funny, True Life Stories of Medical Humor from the Emergency Room which was written by the same author, Dani Jacobs. As a nurse, you’ve probably covered tons of books already- from drug reference handbooks, manuals to prep books. This, however, doesn’t mean that they’re the only books you’ll ever need in your career. Since reading is a good way to de-stress and learn, you should consider giving these books for nurses a try. They can help you achieve both professional and personal growth which are exactly what you need to become a successful nurse.